Hello, my names is Diwakar (or Diw) and I am from Kathmandu, the capital city of Nepal. I’ve been living in Seinäjoki for 3 years as I am a student of International Business and culture in SeAMK. Currently, I am a final year student and the final phase of my studies is to do an internship. Luckily, I got an opportunity to experience an international company in Seinäjoki. 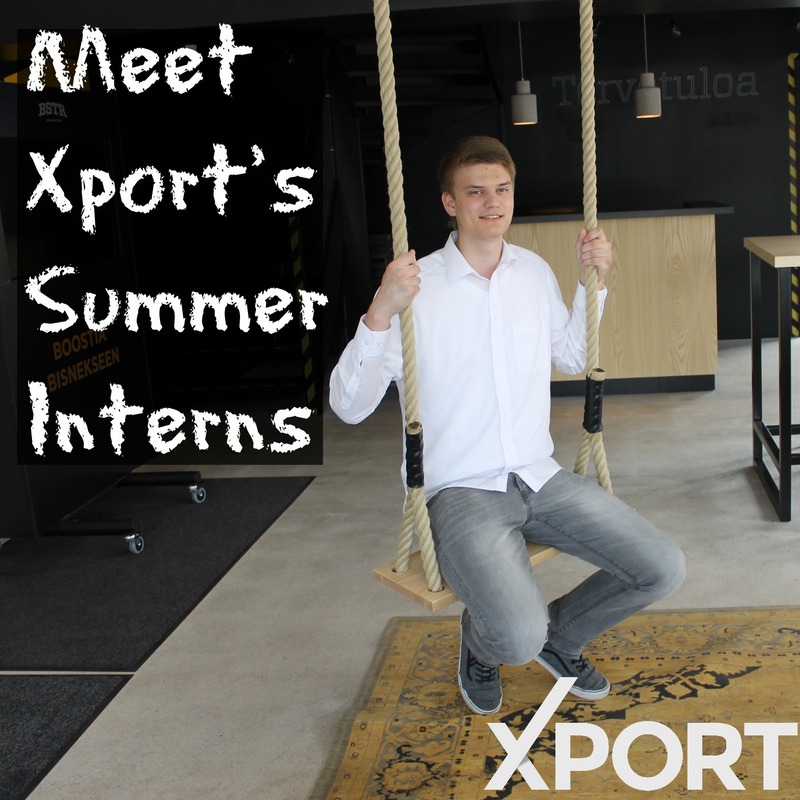 My purpose of doing an internship in Xport is to widen my knowledge, to learn to operate a business successfully in the right way. My field of interest is market research and marketing and to know day-to-day operations of a business. 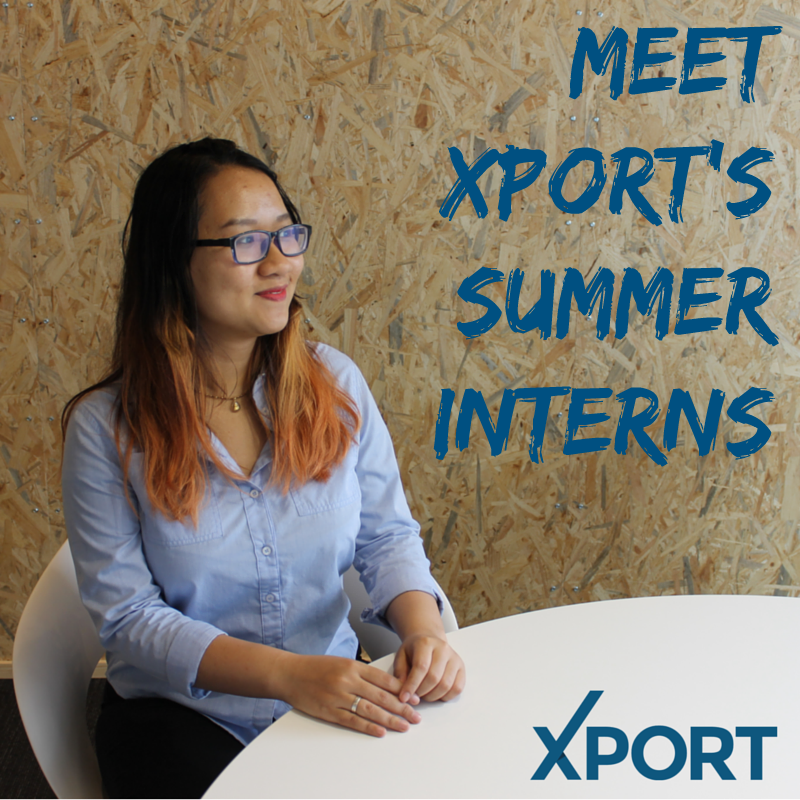 My 10 weeks working for Xport as an intern has gone by quickly. It’s neither long nor short time, it’s been enough for me to enrich both my knowledge and experience. First of all, it was great to work in an international environment where English is the main language. I got a chance to communicate in English with various accents including German, Finnish, British and American. My time as being an intern at Xport eventually has come to an end, and I have to say that these 2 months feel just like 2 weeks. 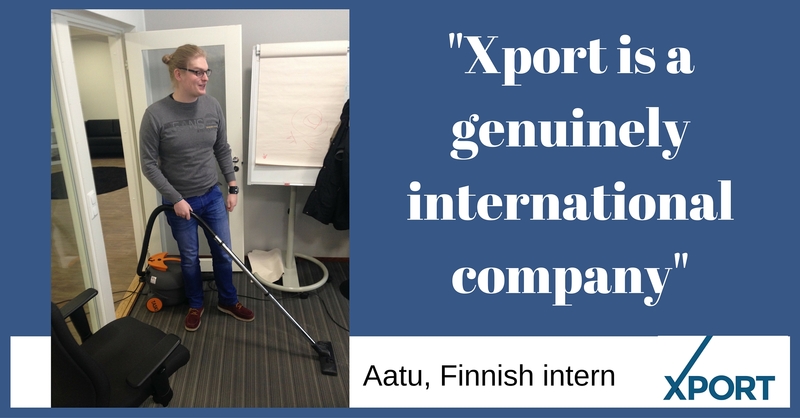 During my internship, I got a little insight into the Finnish business working life and their particularities in Finland. I enjoyed it pretty much. The number one reason I enjoyed it so much was the international Xport team. Hi, I’m Han. I’m from Vietnam and I’ve been living in Seinajoki for 2 years. I’m currently a second year student at SeAMK, concentrating in International Business. I came to Finland because I wanted to get out of my comfort zone – my parents and my beloved city. I also love Europe. Other realistic reasons are that, Finland offers a business degree in English and is well-known as one of the best country to be a mother and raise a family. Hello, my name is Benedikt, and I’m from Leverkusen, Germany. This is a little city approx. 15 km outside of the world-famous Cologne. I attend the Georg- Simon-Ohm Vocational College for Media Production and Information Technology in Cologne, where I’m doing a 3-year professional training. I’ll finish in July 2016 as a qualified “state-certified IT specialist,” and an entrance degree to go to a university of applied sciences. Five months go by so quickly. It feels like it was yesterday I started my internship with Xport. Before my internship I had no work experience in the field of business. I doubted my skills, but I was convinced by the good people at Xport that I’d get the hang of things. 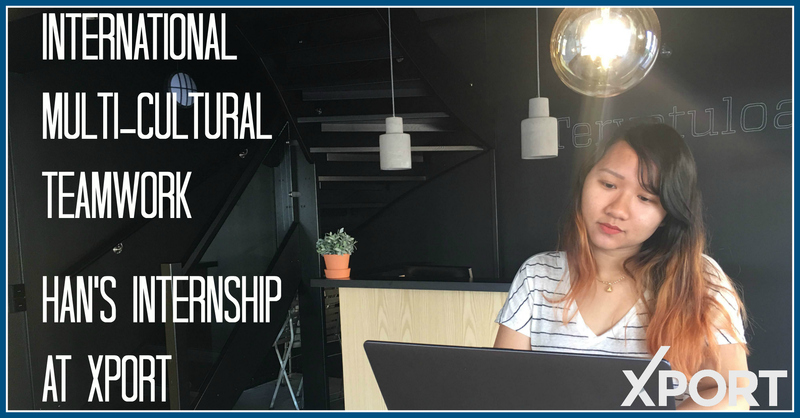 Xport doesn’t have a uniform internship program, and an intern’s individual skills and interests are taken into consideration when giving out tasks. 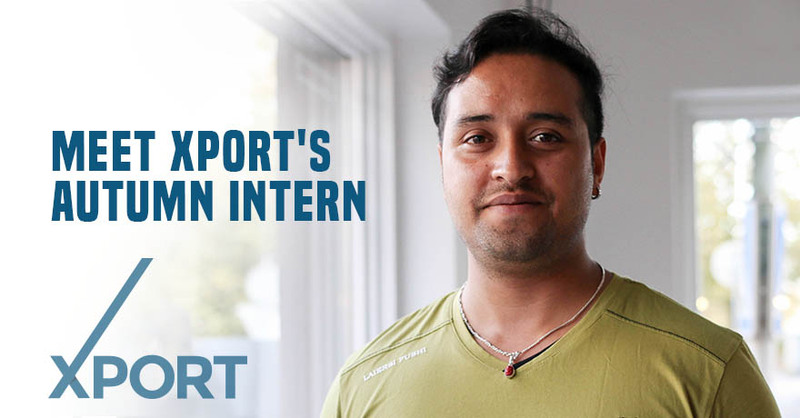 Having no experience in business, I was open to try any kind of work Xport had to offer. During these five months, I’ve experienced working on market researches, telemarketing, social media marketing, translations and website updates.